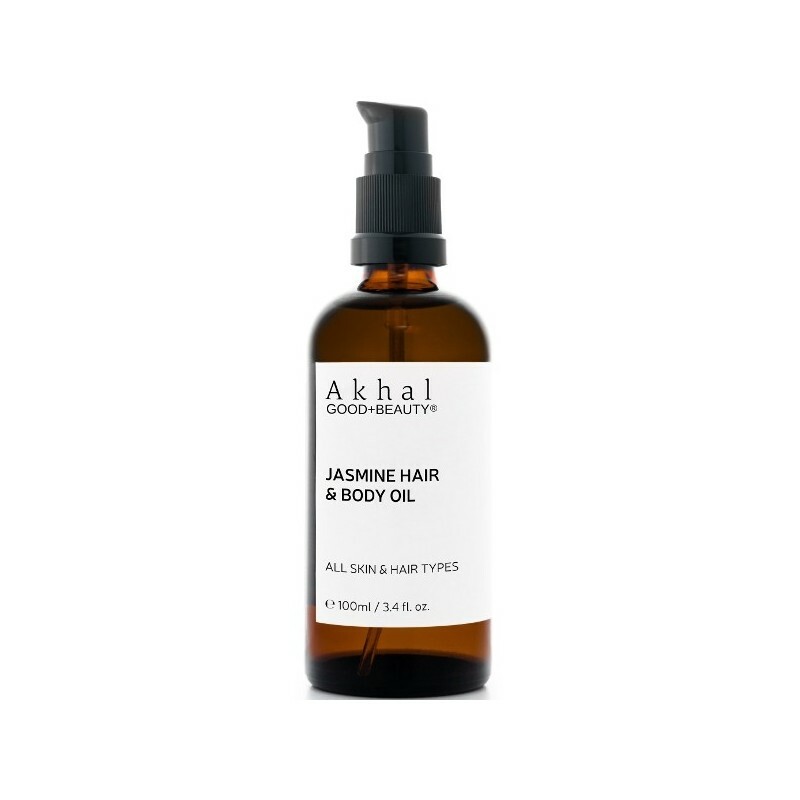 This luxurious Argan oil will help nourish and regenerate your skin. 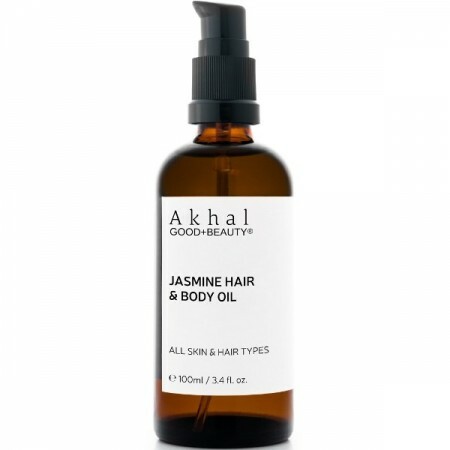 Enriched with scar-busting and aphrodisiac Moroccan Jasmine, this oil is naturally rich in Vitamin E, essential fatty acids and squalene. Produced in micro-batches, made from certified organic kernels and cold-pressed by indigenous women of South Morocco. 100ml. 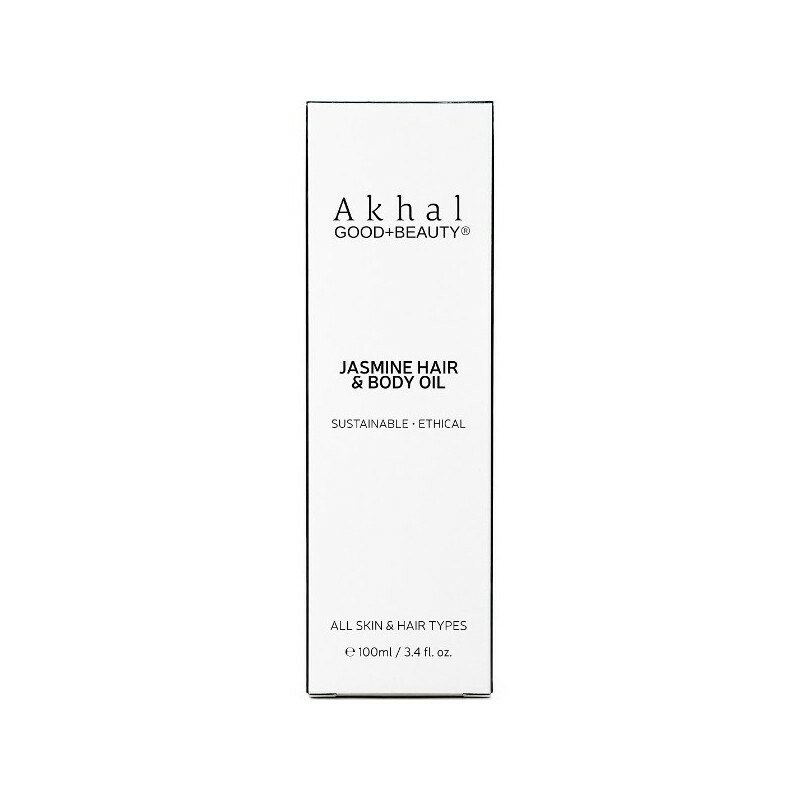 Rich in anti-fungal, scar-busting, stress-relieving and aphrodisiac Jasmine Oil.